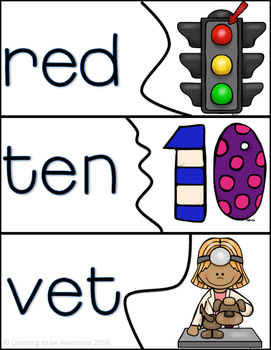 Give your students extra practice learning, reading, and matching CVC words using this fun and engaging literacy center. 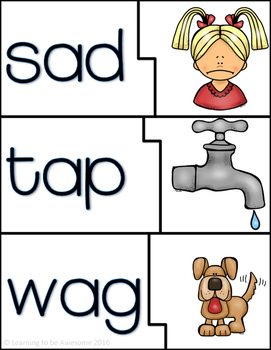 Students need to read the picture given, then find the matching word to complete the puzzle. All 99 puzzles have a unique shape for self correction. 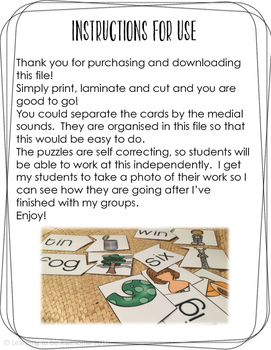 Great for developing independence! 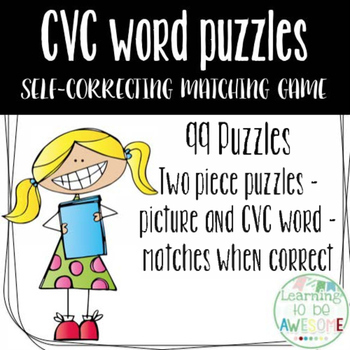 CVC words - write and wipe - blank puzzles.